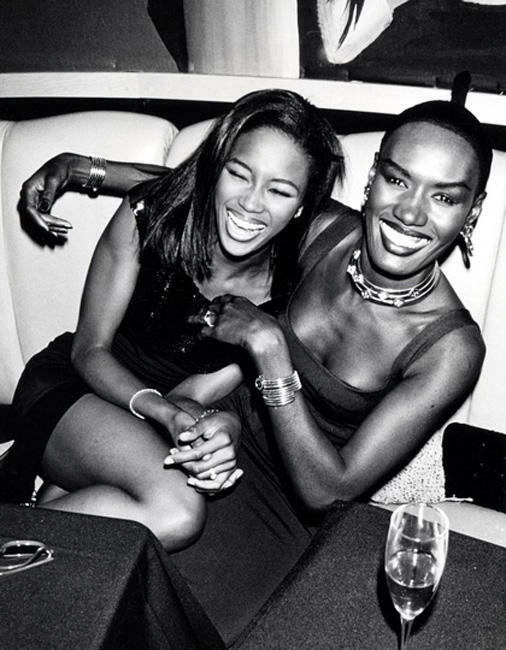 Jamaican actress, singer and model Grace Jones has an estimated net worth of $7 million in 2013. Beverly Grace Jones was born on May 19, 1948 in Spanish Town, Jamaica. Considered as a major influence in the cross-dressing movement, Grace Jones has been an inspiration to many artists such as Róisín Murphy, Basement Jaxx, Rihanna, Santigold, Brazilian Girls, Annie Lennox and Lady Gaga. Grace Jones started her professional career as a model in New York and later in Paris. She has actually worked for Claude Montana, Kenzo Tekada and Yves St. Laurent. She has also appeared on the covers of Stern, Vogue and Elle. Eventually, she was signed by Island Records which led to the release of some of her successful singles which the music charts such as "I've Seen That Face Before (Libertango)", "Pull Up to the Bumper", "I'm Not Perfect (But I'm Perfect for You)" and "Slave to the Rhythm". The albums she has released include Slave to the Rhythm, Nightclubbing, and Warm Leatherette.